Arizona, home of the Grand Canyon, warm summer sun, and great places to live. 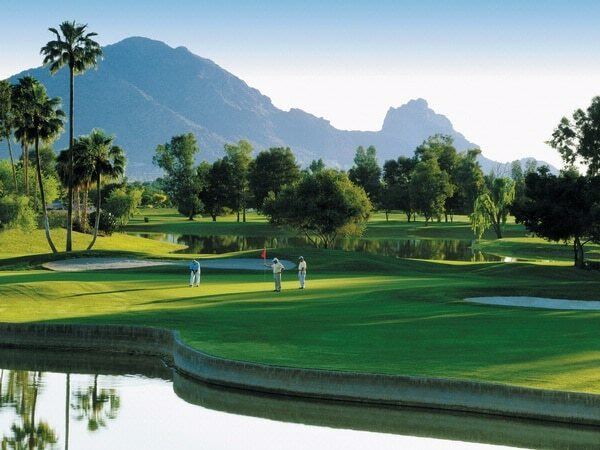 One of the most popular cities in Arizona is Scottsdale. With a variety of housing options, from luxury to low-income, the best neighborhoods in Scottsdale AZ have something for everyone. If you’re gearing up for a big move to this area soon, you no doubt have a lot to consider. When is the best time to move? Should you hire a moving company? And of course, what are the best Scottsdale neighborhoods to live? These are all very important things to consider. There are tons of good areas to live in Scottsdale. Factors to consider when choosing an area include budget, lifestyle, and family structure. This list of top 5 neighborhoods in Scottsdale AZ takes all of this into account. This neighborhood in Scottsdale AZ is perfect for those who want a fun, forward-thinking, yet family-friendly place to live. The area is home to several art galleries and hosts a weekly art walk. Its semi-cosmopolitan vibe gives residents the best of both worlds – city life on a smaller scale. The median home price hovers around $290,000, making it very affordable. Most residents are middle-class families with children. There are plenty of job opportunities in South Scottsdale as well, with large employers including the University research center, SkySong. Neighborhoods in Downtown Scottsdale, as you might imagine, are full of movers and shakers. With no shortage of up-and-coming businesses and housing options, this area is perfectly suited for younger, city-lovers. 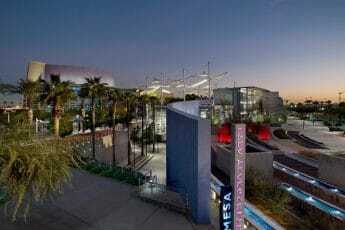 The nightlife of Downtown Scottsdale is a major focal point for residents. The median home value in Downtown Scottsdale is about $499,000, drawing lots of young professionals to the area. Many new single-family homes are being built as well as luxury apartments, making it one of the best neighborhoods in Scottsdale AZ. If your style is a little more sub than urban, you might enjoy the Gainey Ranch neighborhoods in Scottsdale AZ. This planned community is home to nearly 20 subdivisions that are all gated. Homes are on the pricier end, the average being around $666,000. Scottsdale’s Gainey Ranch boasts a plethora of high-quality schools that families with children will love. The area is known for its beauty and cleanliness. Sleek golf courses and paved paths for walking, jogging, and biking are a major draw for this classy neighborhood. 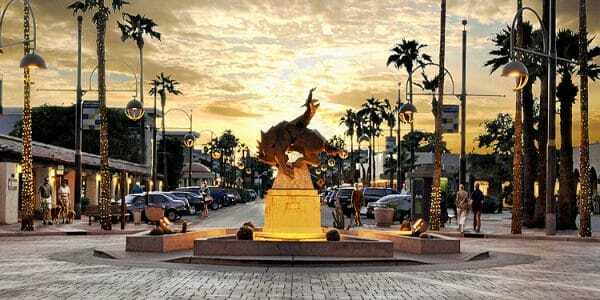 McCormick Ranch is another master-planned community and one of the best neighborhoods in Scottsdale AZ. Residents of this area get to enjoy views of the surrounding mountains and tons of pristine lakes. The majority of those who live in McCormick Ranch are families with school-age children, and the median home value is $499,000. 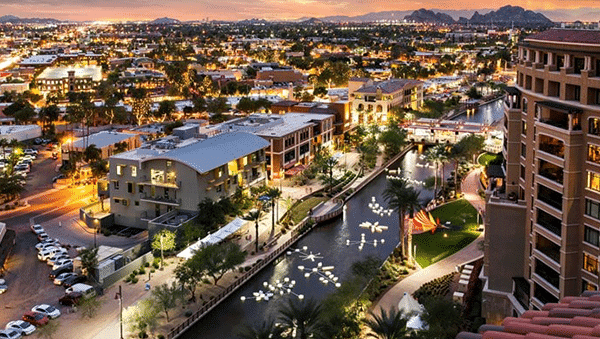 This Scottsdale neighborhood is home to premium healthcare facilities, shopping, and schools. If comfortable, upscale living is what you’re looking for, this could be the perfect area for you and your family. For those seeking a more rural feel, Paradise Valley is perfect. It is located just outside of the city, so you won’t have all the hustle and bustle of areas like Downtown and South Scottsdale. However, it is close enough that you still get all the amenities. Often referred to as “Beverly Hills of the Southwest”, Paradise Valley contains many luxury properties and high-end resorts. The median home price is by far the highest on our list, coming in at $2.0 million. The beautiful desert views draw many tourists to this Scottsdale area each year, and make living here a dream. Best of luck with your big move! If things go a little awry, and you find yourself in need of appliance repair Scottsdale services, be sure to call us at Tiger Mechanical of Scottsdale. We provide fast, affordable appliance repair in your new neighborhood.